Assess the layout of your home and identify which items need special care when relocating. Think about your art and heirloom furniture, your crystal ware, and collectibles. 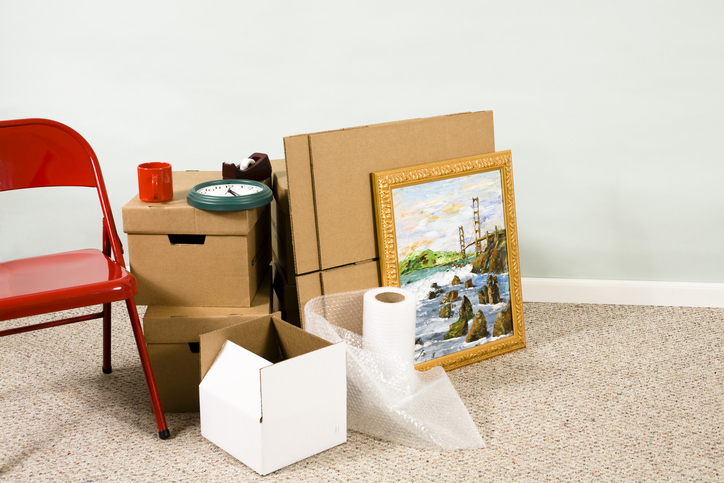 You also need to arrange temporary storage for belongings you might not want in your new home. You may also want to find a place for your children and pets to stay on the day of the move to prevent them from getting in the way. Empty all cabinets, drawers, or bags as items left inside can be creased and dented. Makeup left inside handbags may also leak and permanently stain the material or fabric lining of the bag. Retain the shape of your designer handbags by stuffing them with crumpled paper, tissue, or packing peanuts. Ask your luxury merchant if special conditioning and protective waterproofing spray are safe to apply on your designer leather bags. When you move to your gorgeous luxury home in the Hamptons, hire experts who know how to handle valuable items. For example, luxury movers will know that the pendulum of a grandfather clock needs to be secured before moving. Shop around and get quotes from reliable movers who know how to keep your priceless belongings intact. Check their track record by reading online reviews and testimonials. Call friends or family members for recommendations The top moving companies will have an A+ accreditation from the Better Business Bureau (BBB). Research until you find the one that suits you. Fine art pieces like paintings or statues are often created to protect them from damage and humidity. Paintings are transported in climate-controlled environments to preserve pigments. Museum-grade crates will have cushioning inside to further protect your piece. Musical instruments, especially pianos, can often contain more than 7,000 moving parts. A piano’s legs are also rather fragile, so movers take the utmost care when transporting them. If you’re crossing state lines, your moving company would have secured a license from the Pipeline and Hazardous Materials Safety Administration in order to transport alcohol. A mover who specializes in wine will know how to ship your bottles to prevent sunlight, humidity, temperature, and even the amount of shaking from a vehicle from ruining your wine. For more guides and tips to buying a new home and making the move, contact Kerrigan Country Realty at 631-288-9600 or broker(at)kerriganrealty(dotted)com. Make your move hassle-free with the guidance of experts in luxury homes in the Hamptons.